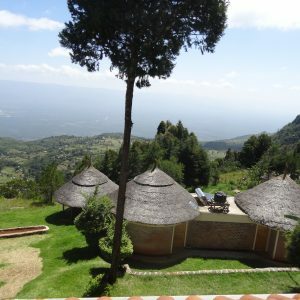 At 2350 meters high, in Iten, the Kilima Resort is located with this beautiful view over the Rift Valley. 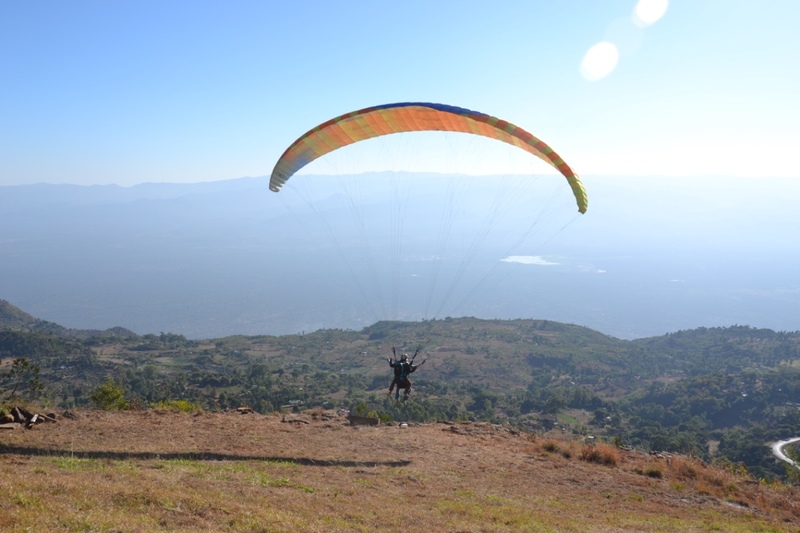 If you’ve always wanted to train in Kenya, paragliding, or if you want to enjoy Kenya’s nature and culture in combination with a safari, then Kilima Resort is the place to be. 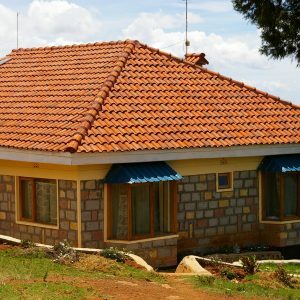 At this restful, secluded spot adjacent to the forest with spectacular views you can get to know the best of Kenyan life. 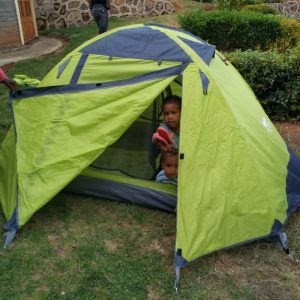 If you’ve always wanted to go to Kenya for running, you’re in the right place at Iten. Not only are you inspired by the many champions who train here, but Iten also has a beautiful environment and a perfect climate for training. 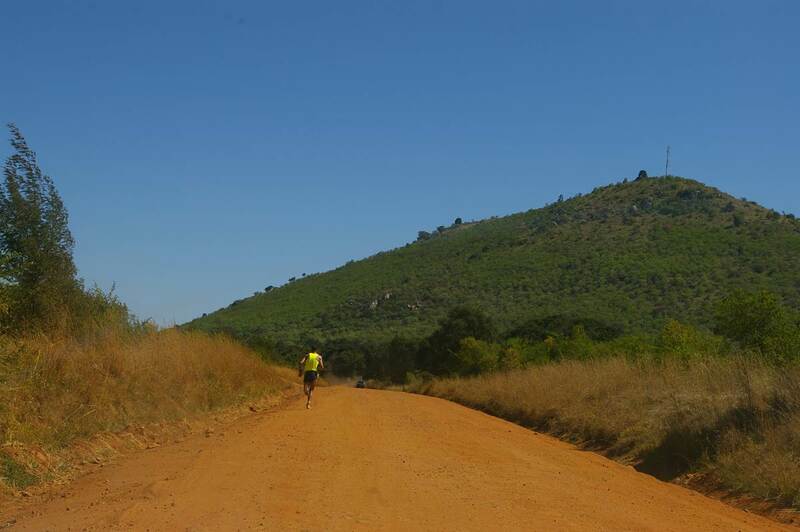 The athletics track is less than 2 km from the Kilima Resort. 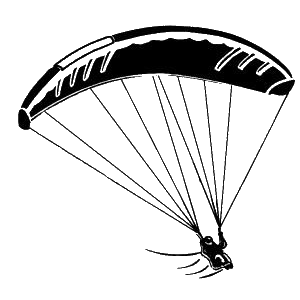 Iten is also well-known among the paragliders. Taking off from your own garden or else from a field 200 meters away, all belong to the possibilities. For those who are in for a challenge, certain periods of the year it’s possible to book a tandem flight. Kilima Resort is located next to the forest where you can go for a hike to see the local nature, the monkeys or visit the nearby waterfall. 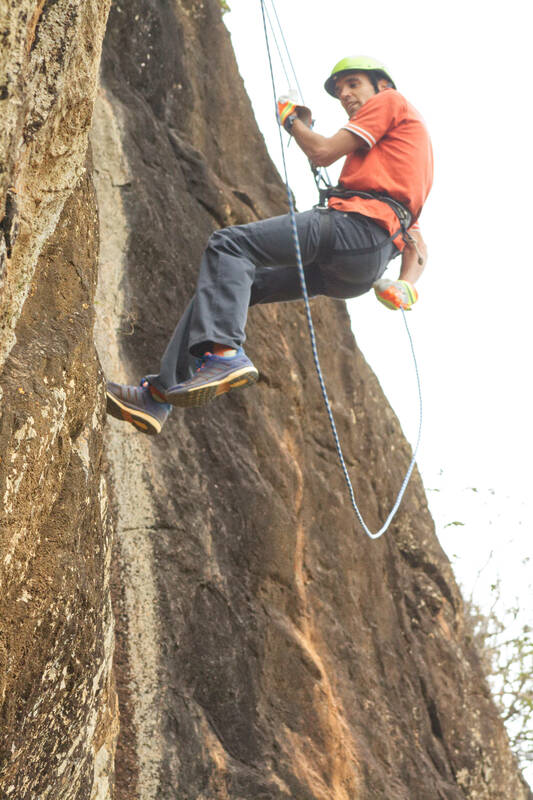 Right in front of Kilima Resort is a 35 metres vertical cliff where you can do an abseil with the best view you ever had.